The Calgary Children’s Choir had a bright and early start this Friday morning, having breakfast at 6:30am. After breakfast we packed up then hit the road. 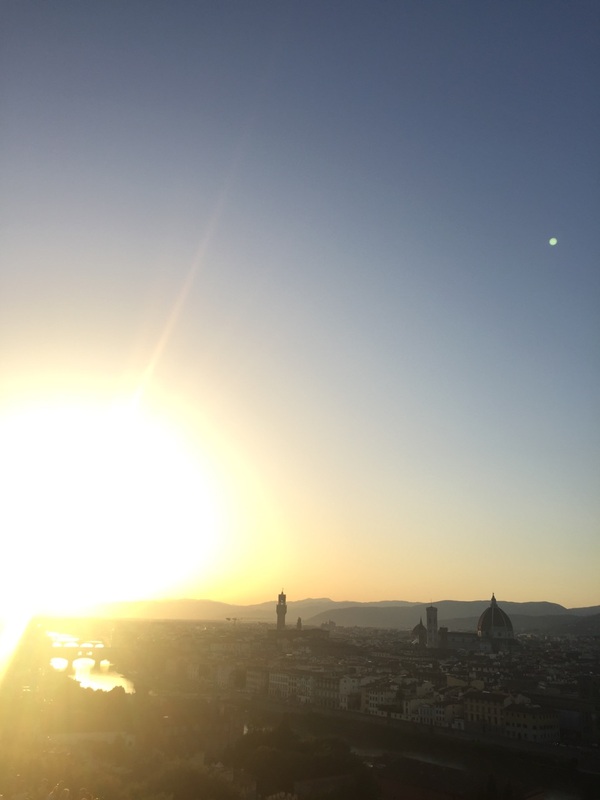 We embarked on the journey from Rome to Florence on our Luxurious coach. After resting for 2 hours, our tour guide, Adrianna, gave us a brief overview of the Rnaissance culture in Italy. From the bus we walked around the streets of Florence and experienced the Famous Florence Market, which is known for it’s leathers. Many of us purchased fine quality bags and backpacks. Next we headed to the academic gallery Museum, where we met our local tour guide for the day. 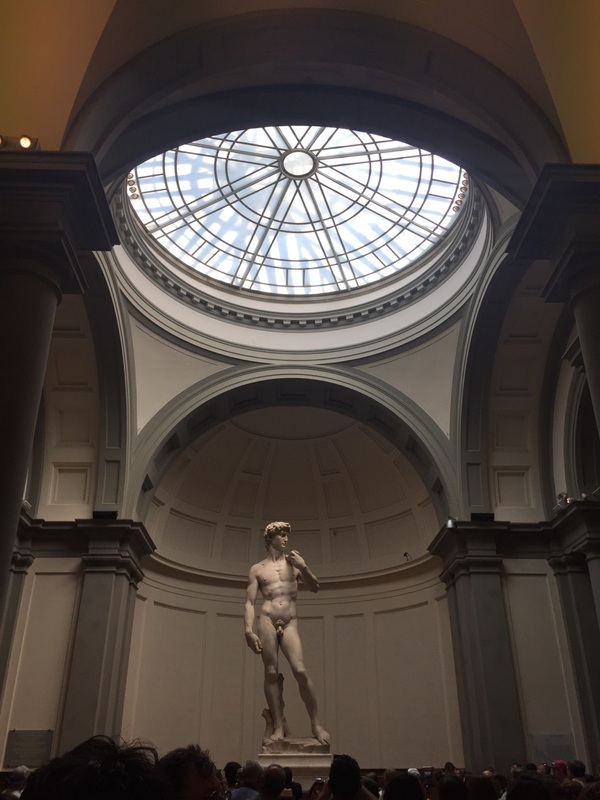 We learned lots about different pieces of artwork, especially those created by Michelangelo. The choristers went outside and continued sightseeing with the local tour guide. 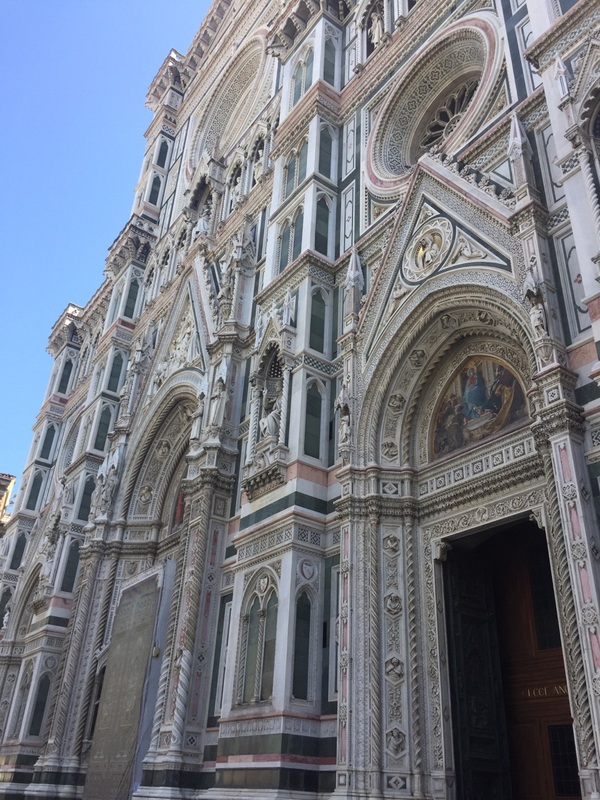 We saw the Florence Cathedral, the Centre Place Plaza and the spectacular Bridge Scenery. Thanks to Adrianna, the choristers got to shop for 2 more hours and eat on the beautiful streets of Florence. 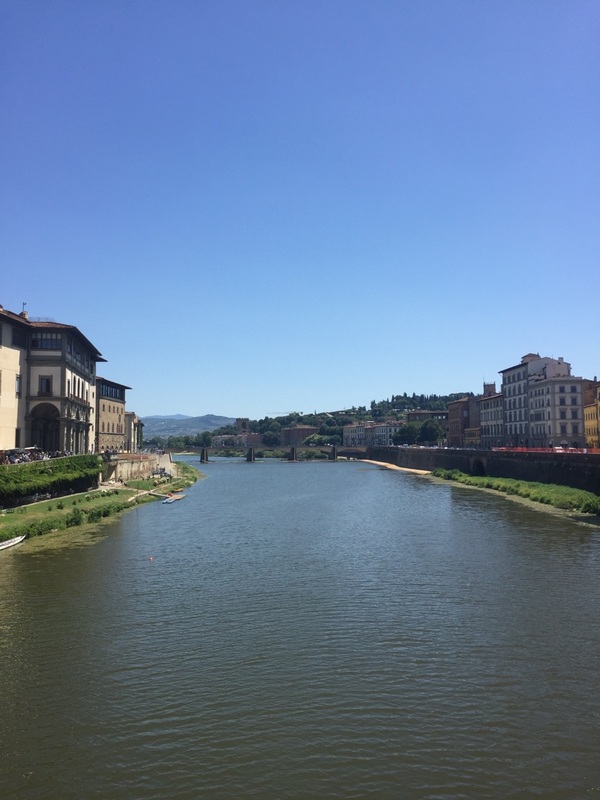 After our delicious meal, we the sea of green seaweed of the CCC went to a viewing point that over looked the city of Florence. After, we hopped on the bus and went to Montecatini for the night.